Purchase this product now and earn 1,598 Reward Points! 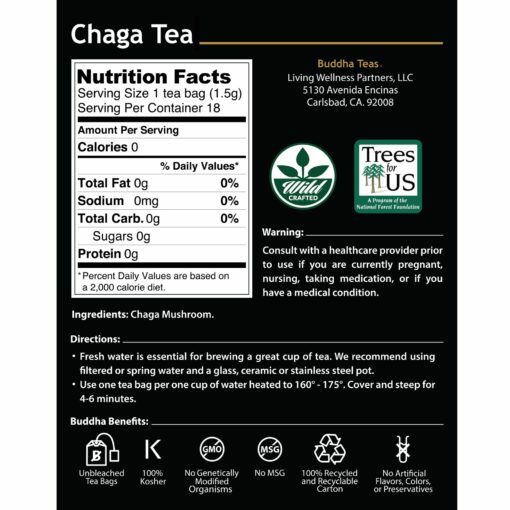 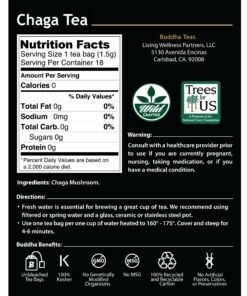 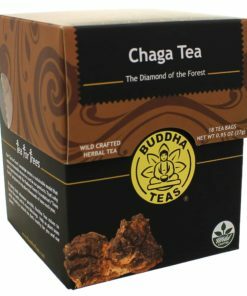 Known colloquially as the “King of Mushrooms”, chaga is a very exceptional ingredient, and creates an equally exceptional tea. 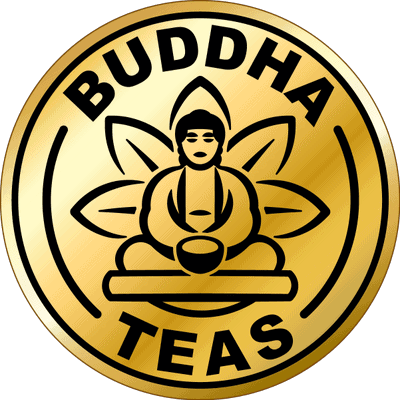 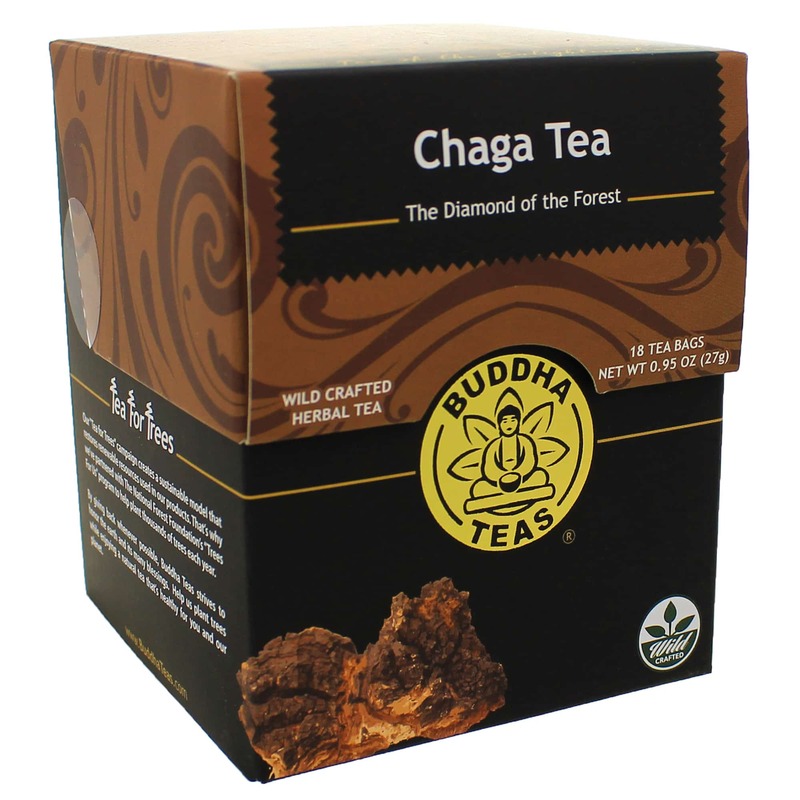 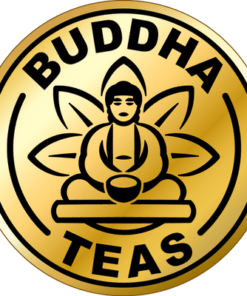 Chaga tea has a smooth, rich flavor that any avid tea drinker will fall for.